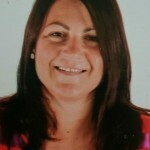 Blogosfera › Delegación Elche › Aguilera Molina Mª Rosa › Noticias Blog › MUNDO Thermomix® ...MASTER CLASS. 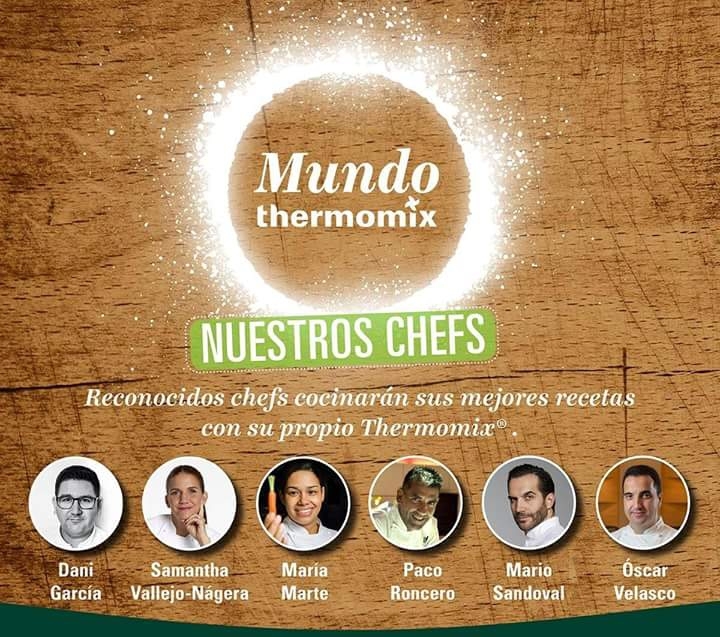 EL 6, 7 DE ABRIL, Thermomix® NOS DA LA OPORTUNIDAD PODER COCINAR Y APRENDER DE LOS MEJORES COCINEROS DE ESPAÑA, GRACIAS AL MUNDO Thermomix® , TENEMOS 2 DÍAS DE PUERTAS ABIERTAS EN TODAS LAS DELEGACIONES DE ESPAÑA. TENER LA OPORTUNIDAD DE ASISTIR A UNA ESPECTACULAR MASTER CLASS TOTALMENTE GRATUITA ES ALGO ÚNICO. SI QUIERES ASISTIR SÓL@ O ACONMPAÑD@ PONTE EN CONTACTO CONMIGO Y TE RESERVO TU MASTER CLASS.